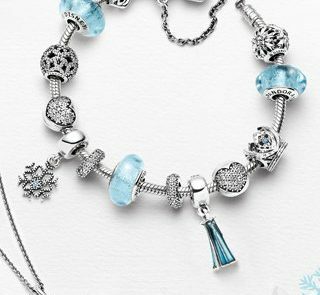 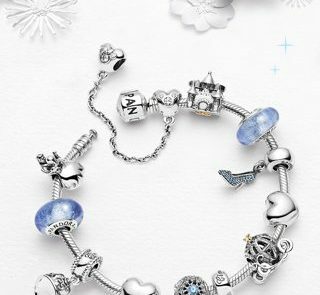 Yelverton Jewelers is a Shop-In-Shop with Pandora, this means they are a multi-brand Pandora dealer. 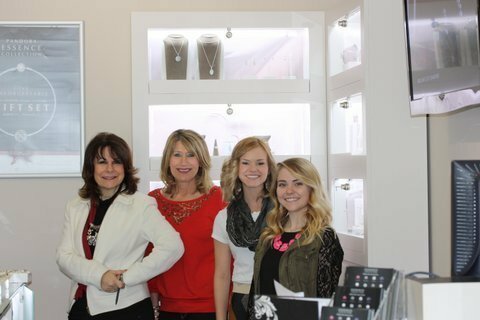 The highest level for a independent retailer. 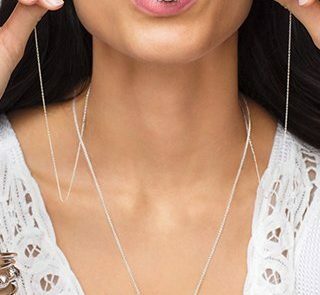 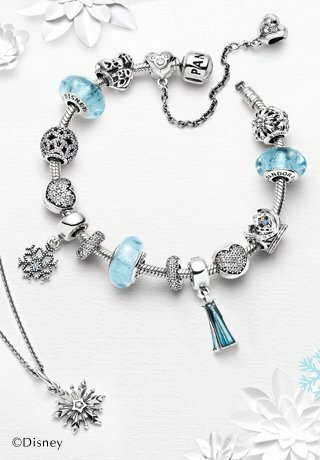 The Pandora line provides our customers with never ending choice of bracelets, rings, and necklace that capture their memories and match their personality. 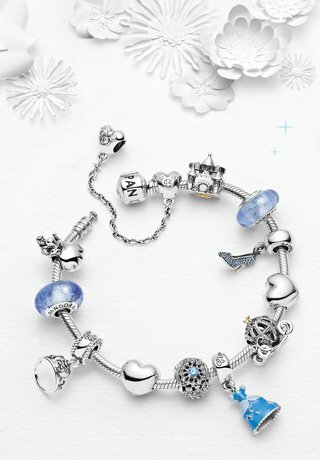 This modern classic is a true tribute to an unbreakable bond between sisters, that enables them to overcome all obstacles. 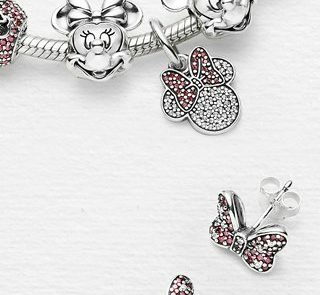 Colorful floral details and intricate crystal designs tell the epic tale of Anna and Elsa. 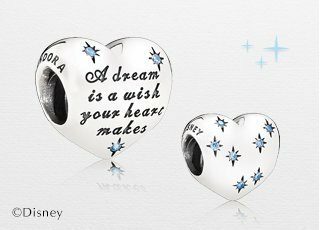 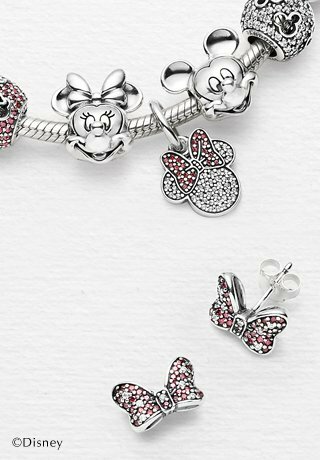 Majestic tiaras, fanciful dresses and beloved heroines come to life through beautifully crafted charms. 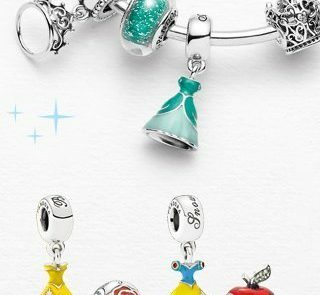 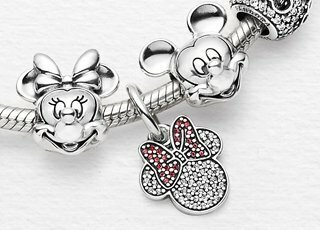 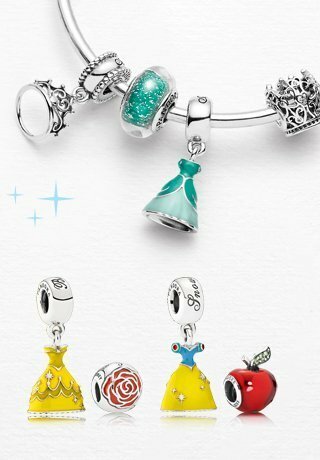 Step into a world of fun and laughter with colorful sparkling jewelry inspired by one of Disney’s most iconic couples.